(980 -1000) The Pursuit of Power (Part III): A New Millenium and A New King. 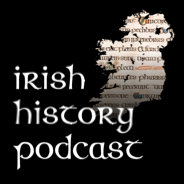 Sees the emergence of a titantic struggle between the two major players of the late 10th century – the O Neill High King, Maelseachnaill II and Brian Boru, the King of Munster. 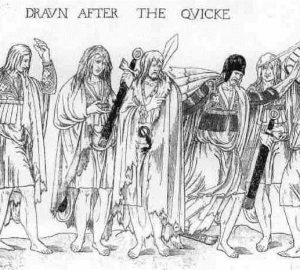 This war was without question one of the greatest conflicts in early medieval Ireland. 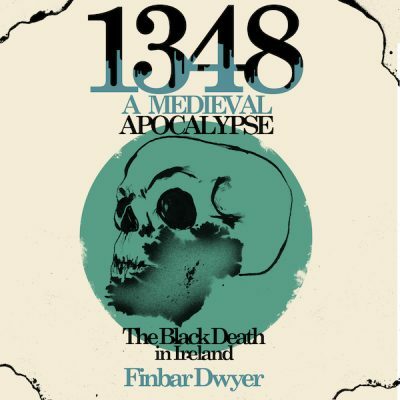 In a story full of intriguing naval attacks, sieges and deceit the superpowers of 10th century Ireland, unleash their devastating military power on each other with fascinating consequences. This episode also takes a look at daily life in Ireland around 1000 CE recreating the sights and smells while looking at the strange diseases that could kill you if war didnt get you first!